Early bird Special of $300 off through March 1! A magical 10 day journey through Scotland, tracing the enchanting path that awakened Felix Mendelssohn's musical imagination. 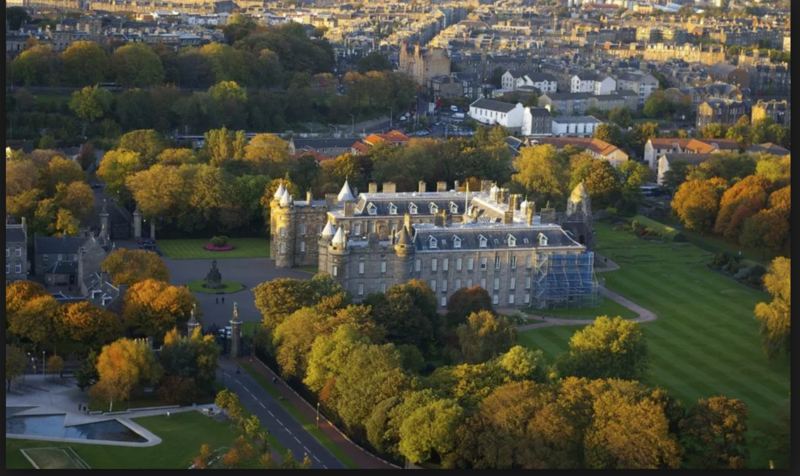 In partnership with Carpenter Holidays, of Great Britain We'll follow Mendelssohn's footstep through haunting Holyrood Palace, home of the doomed Mary Queen of Scots. It was here in the misty ruins of the chapel that the seeds of the "Scottish" Symphony N0. 3 in A Minor were sown. After concerts in abbeys and a walking tour of the charming old town of Edinburgh, we'll journey to the countryside to see the stunning colors of fall and the steam train made famous as the "Hogwarts Express" in the Harry Potter movies. We'll feel the powerful sense of mystery that Mendelssohn experienced in the mystical islands of Scotland that inspired him to pen the great "Hebrides"Overture. We will travel to Mull, Iona and Lindisfarne, places of great spiritual history and stunning natural beauty. Along the way there will be lecture-performances by Kayleen Asbo and Stephen Carpenter, capped with a closing concert by a world renowned string quartet in the music of Mendelssohn and Beethoven. ​Mythica is delighted to be partnering with Stephen for our first musical journey in the fall of 2019, and we are planning another one to Vienna in spring of 2020.